Backstage Hair Cutters provide both a Ladies Hair Cutting and Styling Service and a Gentleman's Barbers under the one roof. 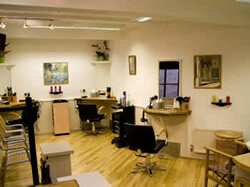 We are a quality unisex hairdressers, hair stylists and barbers based in Wellington, Somerset. 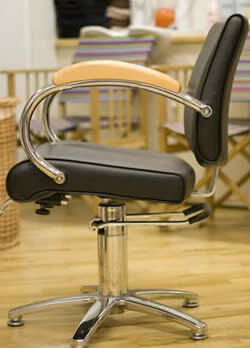 Backstage Hair Cutters have more than thirty years of experience in the hair styling and hair cutting profession. Stuck for that perfect gift idea? 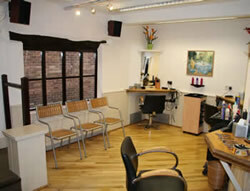 How about a Gift Voucher to spend on a haircut/styling? Gift Vouchers are always available to buy in store. Our hair salon boasts a wealth of highly trained and vastly experienced hairdressers and hair stylists as well as on–site L'Oréal technically trained colourists. 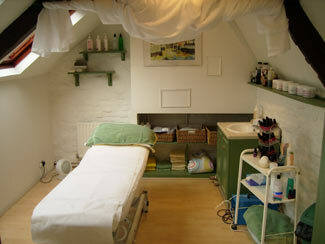 We also have our very own beauty salon: Beauty at Backstage. Call us now for an informal chat to discuss your requirements - or pop in anytime – Mark and the team will always give a warm welcome to all clients, old and new. Gift Vouchers are now available in store...an excellent way to pamper someone special...Call us or pop in for more details. 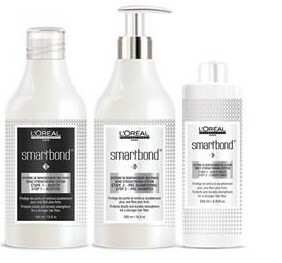 Backstage recommends using L'Oréal Smartbond with all their chemical treatments. 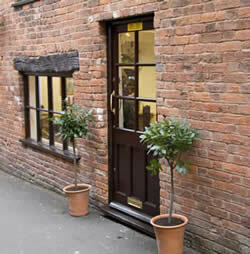 Backstage Hair Cutters incorporates Beauty at Backstage, visit us upstairs at Backstage for facials, manicures, pedicures, waxing and all your other beauty needs - go on, treat yourself today! !